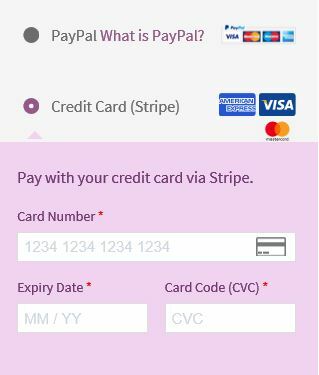 You can use Stripe or PayPal, both accept Credit Card Payments. This site is brand new, as we moved systems in May 2012. All existing MEAP users were imported to the new system. This import included user names, email addresses and MEAP orders but Passwords are always encrypted and were not imported. This means all existing users from before May 2012 would have to reset their passwords. Also, unfortunately there was no way to import past discussions from the old forum, other than to enter them all manually, which has now been done with the FAQ section. Using the new system has made administration much simpler and less prone to problems but when this happens there is always some data that may have to be discarded. 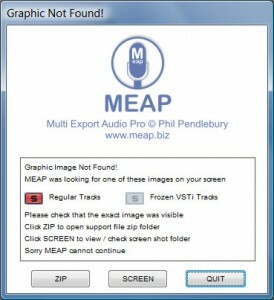 No existing MEAP user’s orders have been lost. Passwords will need to be reset – that is all. The technical support area is now handled by a Ticket System. This enables the service to be much more direct and efficient. Other contact is also handled by a simple General Contact Form. All past support issues that have been fixed and questions that have been answered (which is 100% of them both), are added to the FAQ or the MEAP manual. The main problem (Graphics Not Found), is a 5 minute fix which is explained in the manual. We presume people will always read the manual before submitting a support request. There is also an online version of the manual which is fully searchable.